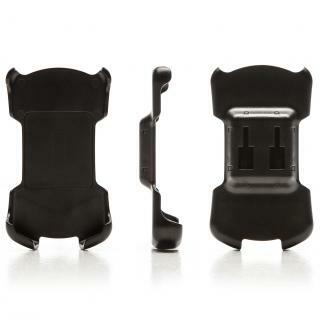 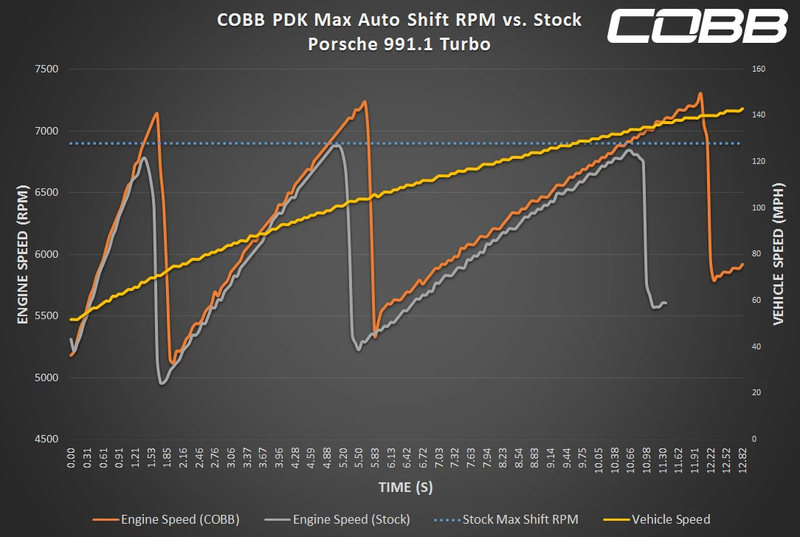 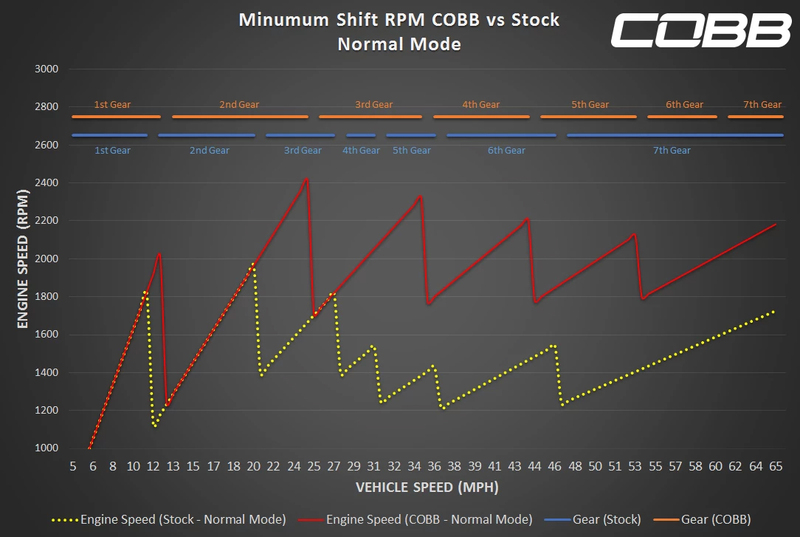 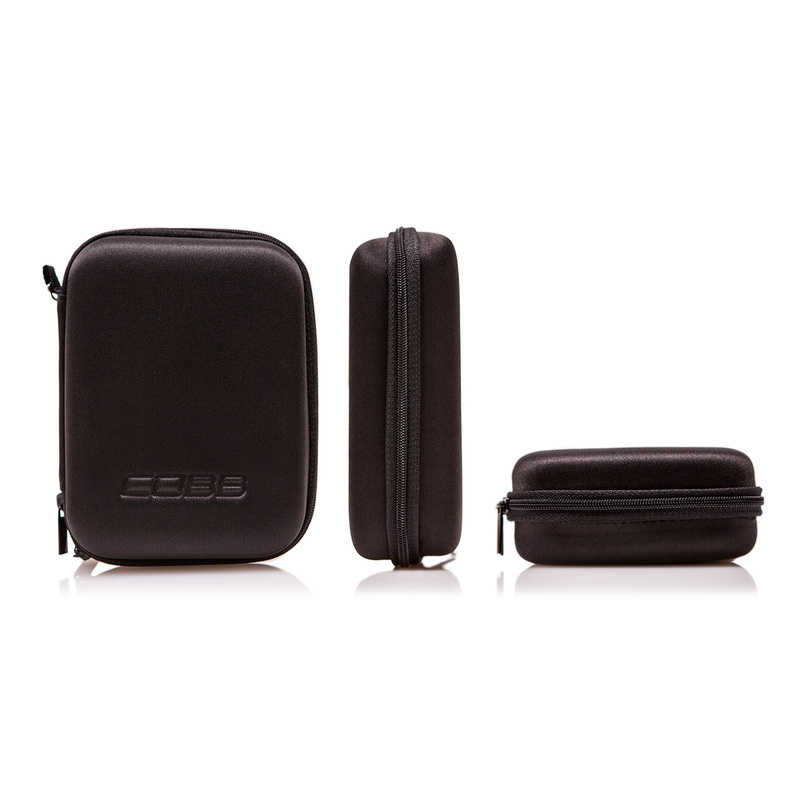 COBB Sport increases the auto shift limit to Turbo S factory shift RPM. 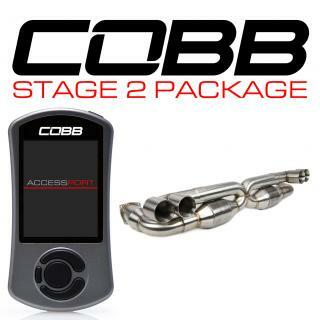 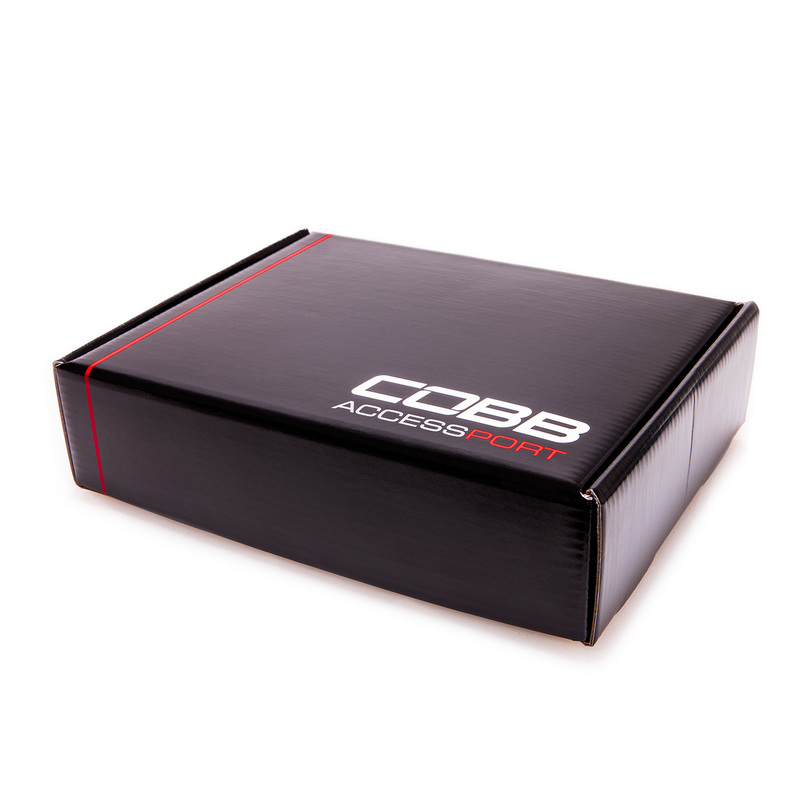 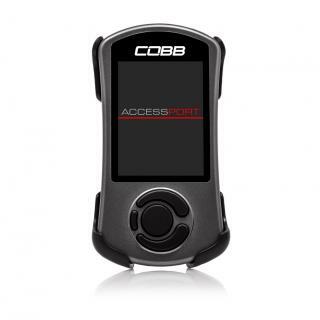 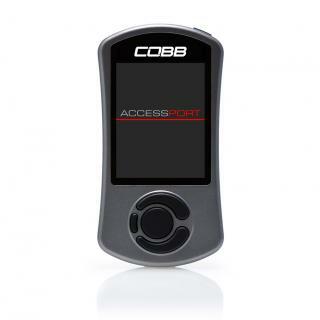 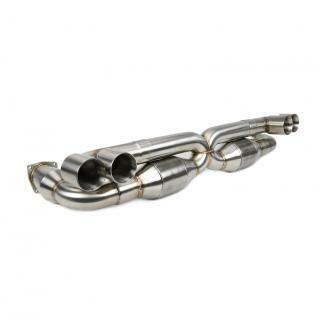 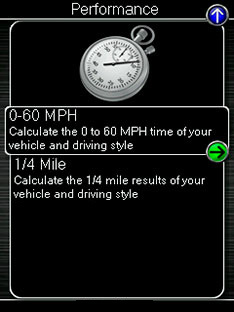 COBB Aggressive and COBB High Torque Aggressive maps increase the auto shift limit to a maximum of 7400RPM. 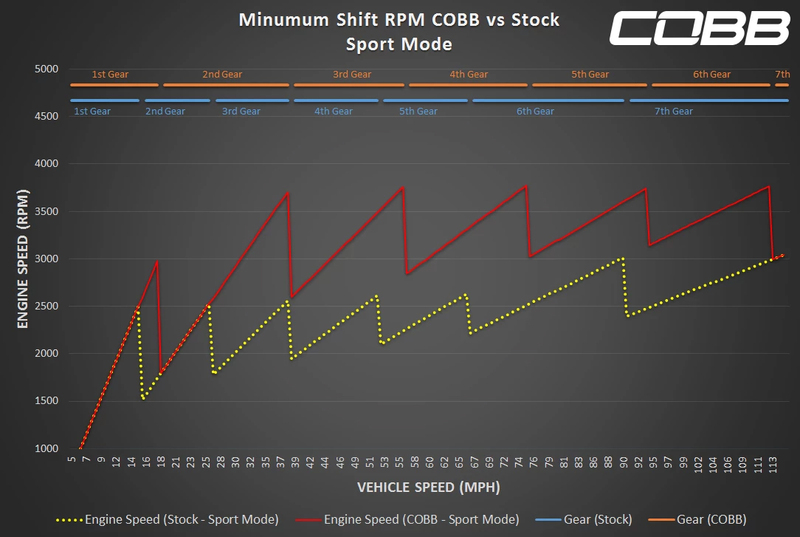 COBB Sport does not increase the auto shift limit on the Turbo S.
This adds Race Start to Porsche Normal and Sport drive modes for all cars (including vehicles that do not have Sport Chrono). 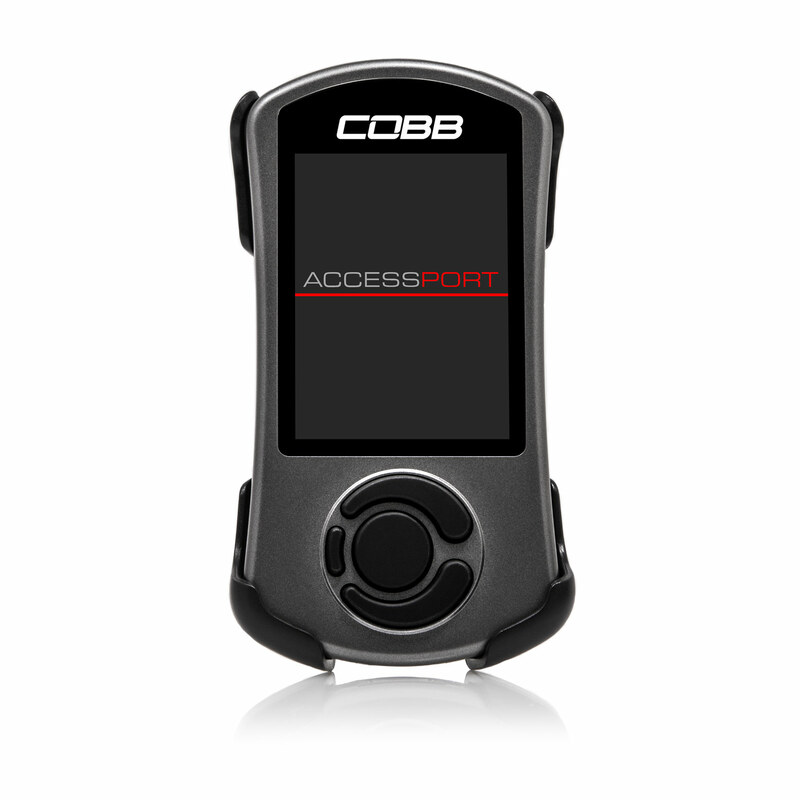 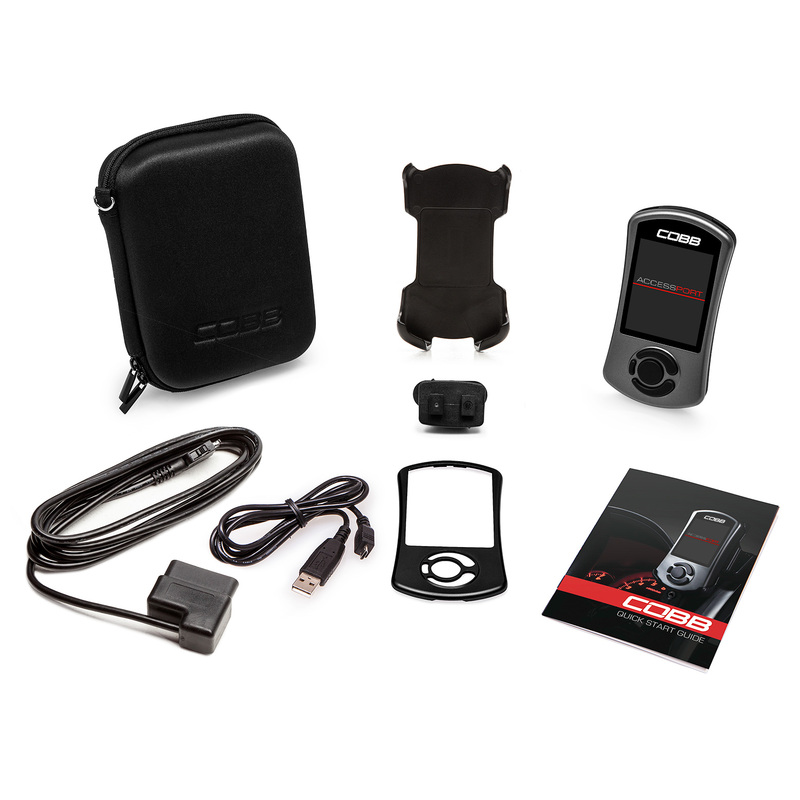 In COBB Sport, COBB Aggressive, and COBB High Torque Aggressive maps Race Start Lite is set at 4500RPM in Normal and Sport drive modes. 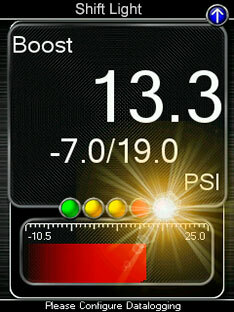 Race Start in Sport Plus remains at the factory 5500RPM. 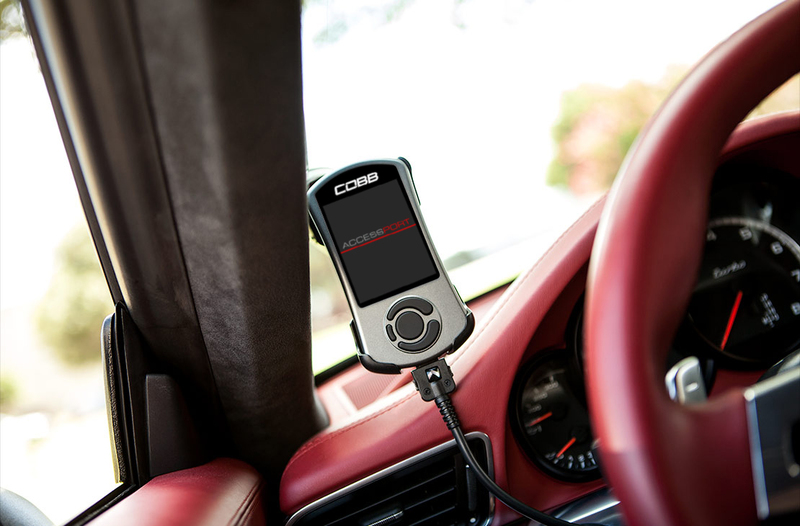 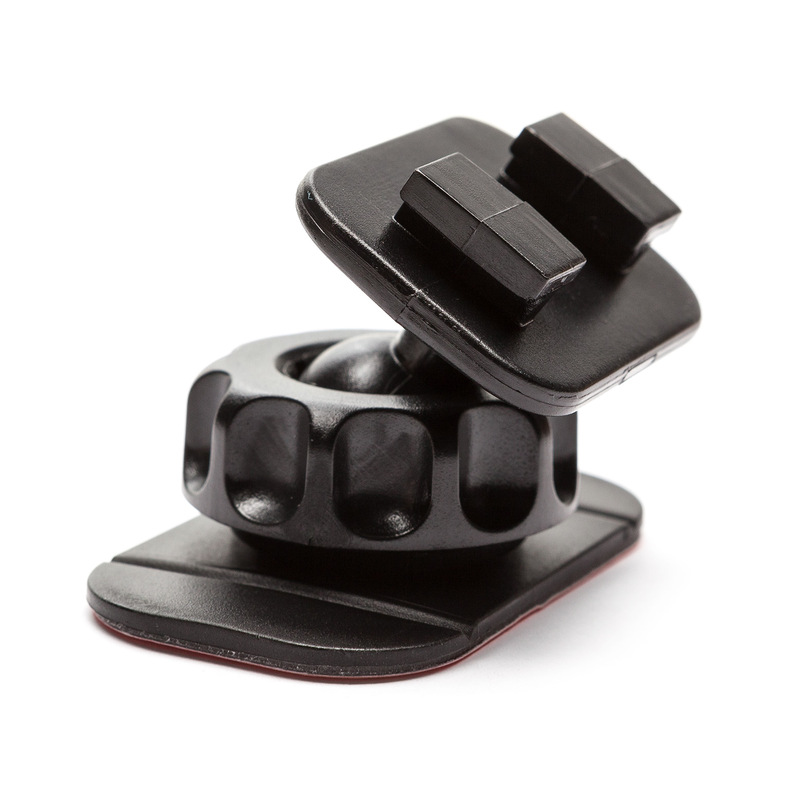 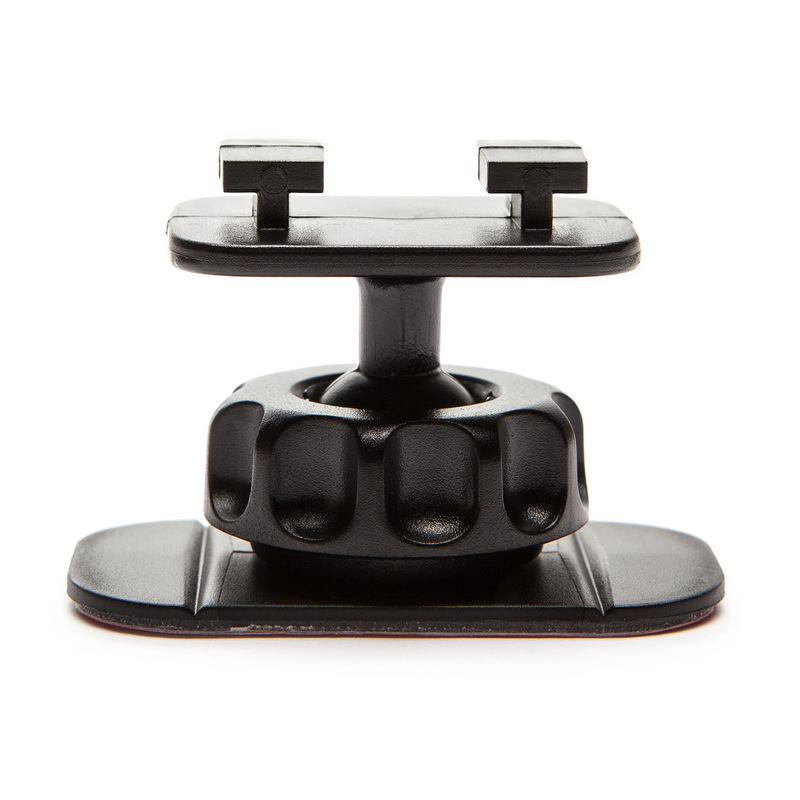 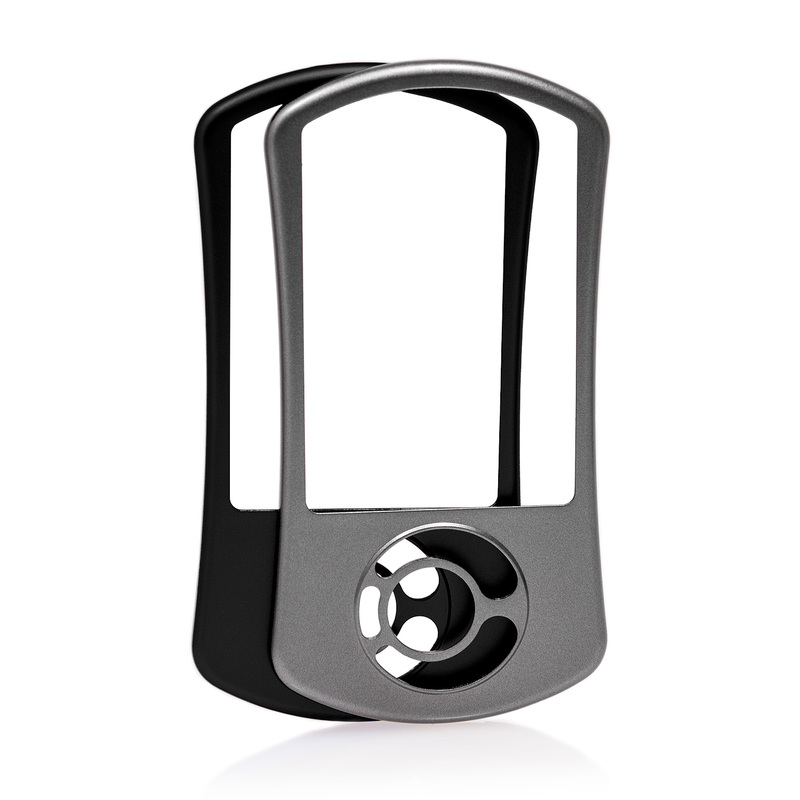 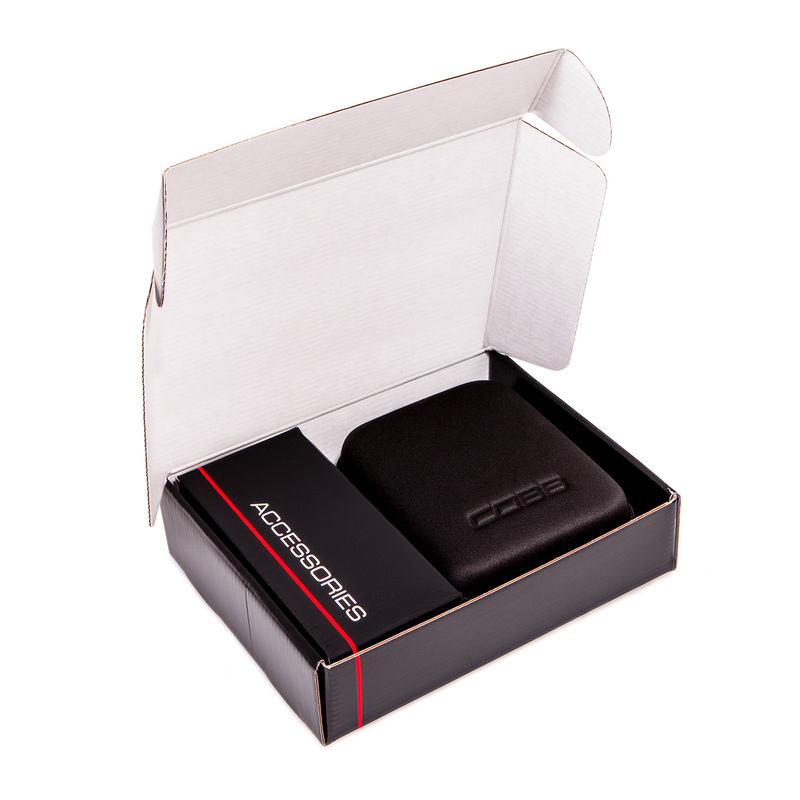 PDK Transmission Flash: Flash the PDK module with a COBB OTS map to improve the shift and driving characteristics. 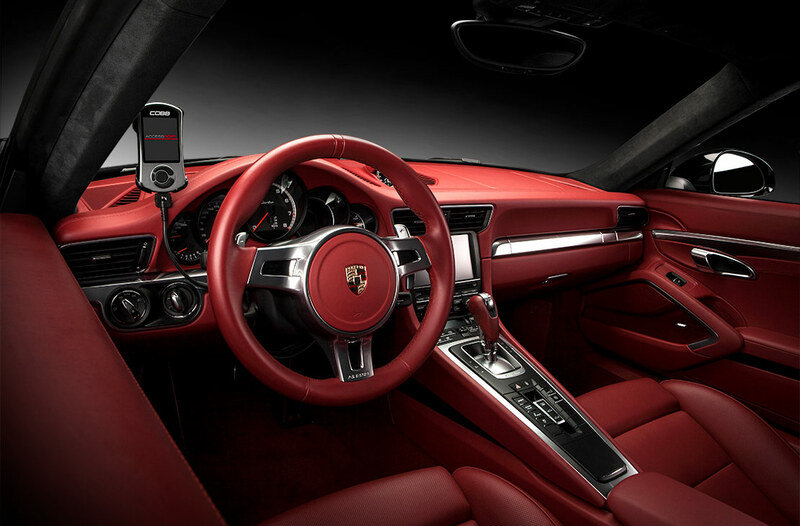 PDK Transmission Clutch Relearn: Adjust clutch engagement, clutch torque, and touch points to account for clutch wear, slip, or even increased power applications. 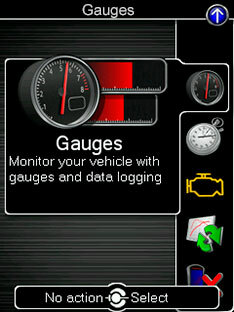 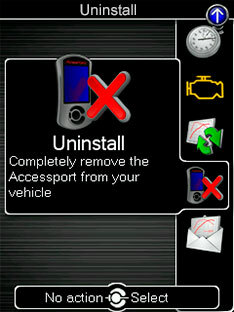 PDK Transmission Logging: Monitor transmission health and running state by logging PDK data monitors. 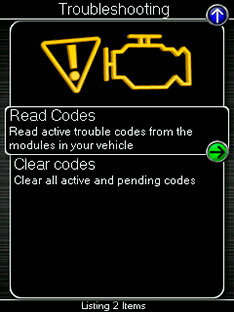 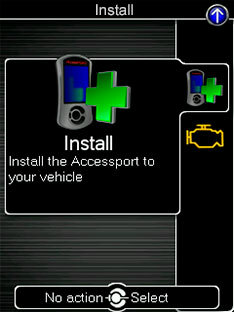 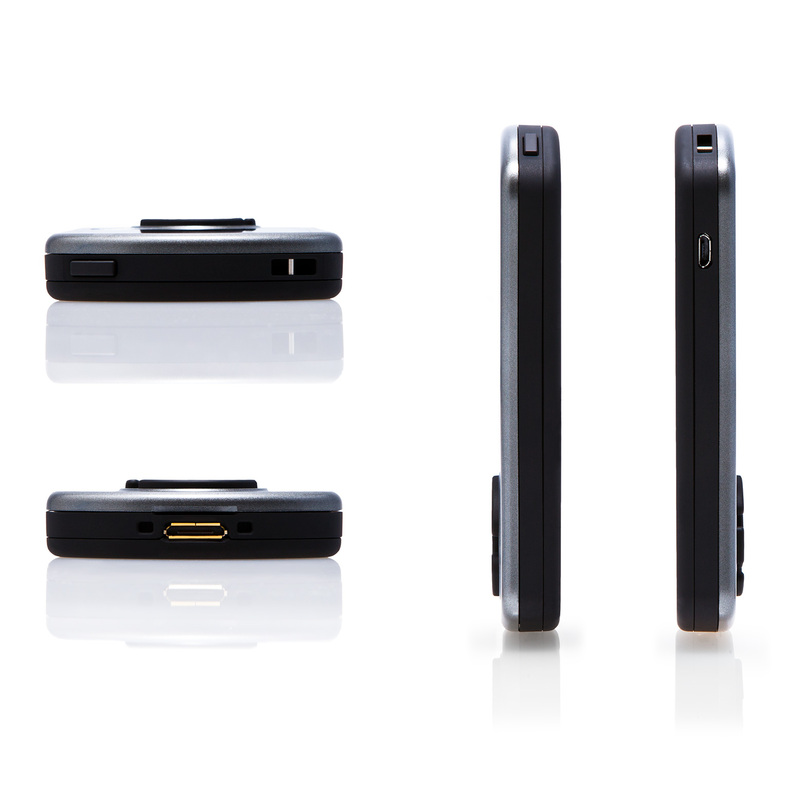 PDK and ECU monitors can be simultaneously logged.